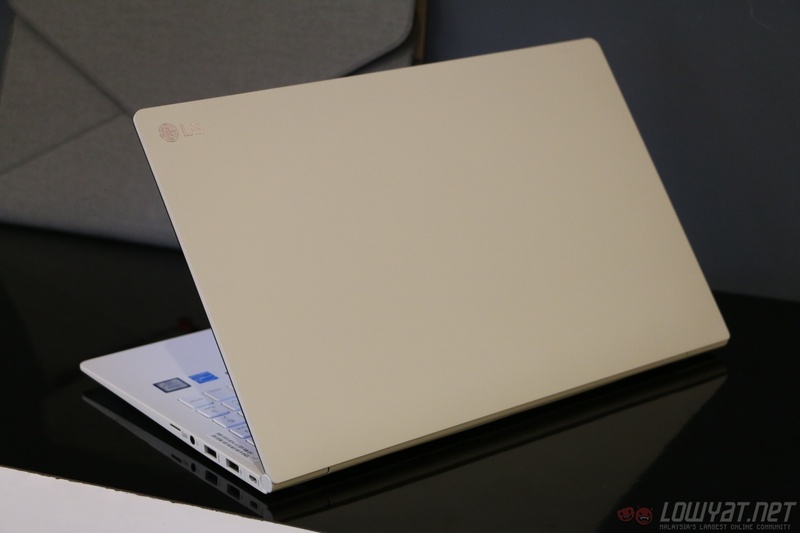 The world’s lightest 15-inch laptop is coming to Malaysia. 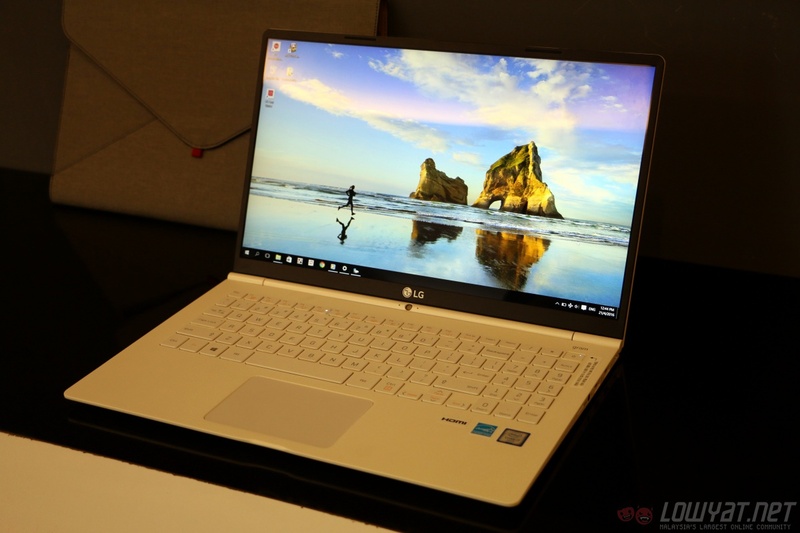 At an ongoing event in Kuala Lumpur, LG has gone on record that the LG Gram 15 laptop is expected to launch in Malaysia in June 2016. At 980g, the 15-inch Gram 15 is just 60g heavier than the 12-inch Apple MacBook, which has just been refreshed recently. 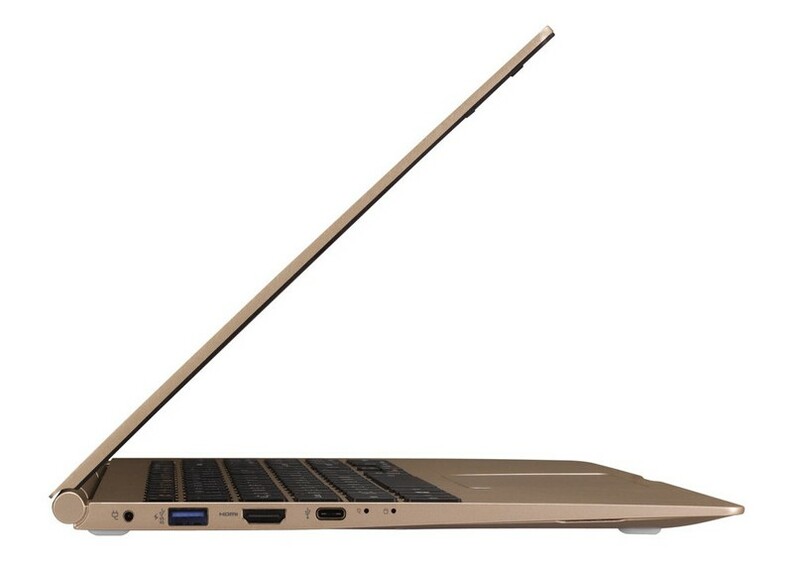 But, the distinct advantage the Gram 15 has is with its superior hardware and I/O options – basically, this is a proper laptop that weighs below 1kg. Sporting an almost bezel-free display akin to the Dell XPS 13 and 15 laptops, LG has managed to fit the 15.6-inch IPS Full HD display into the chassis of a 14-inch laptop. Underneath the magnesium alloy body, there’s either a 6th-gen Intel Core i5 or i7 processor, 8GB of RAM, 256GB (Core i5 variant) or 512GB (Core i7 model) of SSD storage, and a battery that’s rated for up to 7 hours of use. The 16mm thin chassis also manages to hold an impressive array of connectivity ports. There’s a full-sized keyboard with numpad, three USB ports (2x USB 3.0), one USB Type-C, microSD card reader, HDMI-out, and a headphone jack. This is undeniably a premium Windows 10 Ultrabook, but according to the LG spokesperson who informed us of this news, the expected retail prices may be very attractive: the Core i5 version is expected to go on sale around the RM4,500 mark, while the Core i7 model with 512GB SSD could retail for RM6,000. 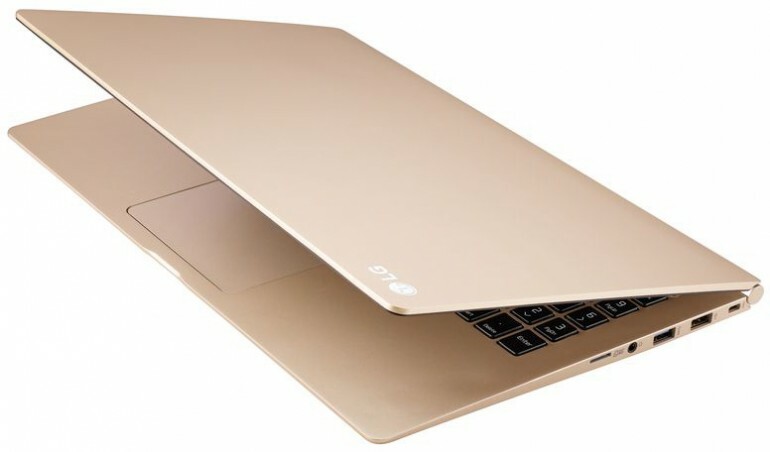 If these prices turn out to be true, the LG Gram 15 would be a very interesting proposition for those looking for a premium lightweight laptop. As these prices are hugely dependent on current foreign exchange rates, they may still change closer to the launch date.